The winner of Support Real Love contest is…. I will share my love to the kids of Kythe by Sharing some good Quality time with them. Allotting just a simple time with the Kids will make their day more memorable. These Kids appreciate even a little time you spend with them. It doesn’t matter if its an hour, two hours or event 12 hours, what is important is the Time & Love you shared in that little time you’ve allotted for them. Thats is something nothing in this world can never replace. Once again, congratulations to Alexis Mendoza. And to all who joined, thank you so much! 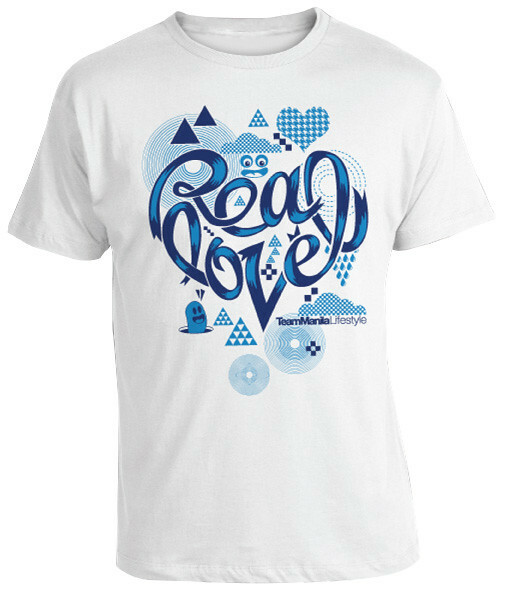 Please continue to support Real Love campaign and do our share to make a great difference in a child’s life. As they say, KIDS should be flying KITES, NOT fighting CANCER. Thanks for the linking my contest! Congratulations to the winner! Let’s keep on supporting Kythe Foundation!